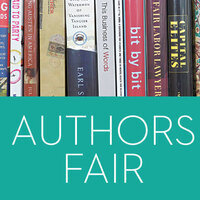 The inaugural Authors Fair showcases the tremendous talent and wide interests of our Goucher community. We’ve partnered with the Friends of the Library to highlight these accomplishments. Come meet and speak with Goucher alumnae/i and faculty authors.